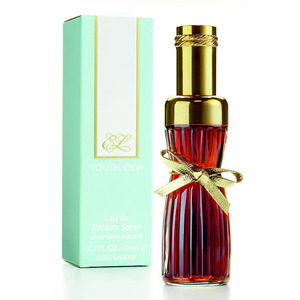 Created in 1953, and classified as Oriental Spicy, Youth Dew was the first perfume launch of Estee Lauder and as it comes round to its 60th anniversary year, it is still elegantly marching forward with die-hard fans and new devotees alike. Why? It is complex, regal and yet still approachable; it is the epitome of what people think of when you think: perfume. What first wallops you is the rose, and then the Lily of the Valley, spice (carnation?) takes over. Youth Dew creates an aura around the wearer (even a bit of drama: let’s be honest – it makes an entrance) and truly is one of those perfumes that take on a different personality with everyone who wears it. 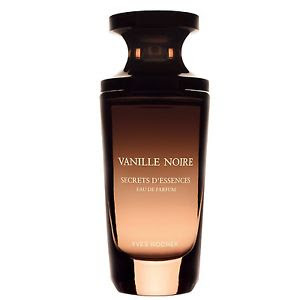 Shalimar, bless its heart, smells like Shalimar on everyone (and it is a stunner –no mistake) but Youth Dew (and it is an unfortunate name, alas) has a bit of je ne sais quoi to it – You can’t quite tell if it is a perfume or which one it is or if it’s not just the scent of a woman, freshly showered with soap and herself. Now that’s cunning!